Just as we are competitive in our lives, so are our equine athletes. Whether it’s a cutting horse working a cow, a jumper sailing over a huge jump, a dressage horse completing the perfect piaffe, or a racehorse digging in for the final stretch, our horse partners are true competitors. Whatever discipline, the horses are our teammates. Although they may not compete, our companion horses also give us a connection and a partnership like no other. This deep and unique connection is what drives us as horse owners, trainers, riders, grooms, and veterinarians. It is the same drive that keeps an equine veterinarian in their truck for a late-night emergency call and impassions a trainer to spend their entire savings on colic surgery. This drive reflects a lifestyle, a passion, and a privilege. Most people spend their lives looking for a passion, but for horse people, it exists within us and we will always have a home with horses. 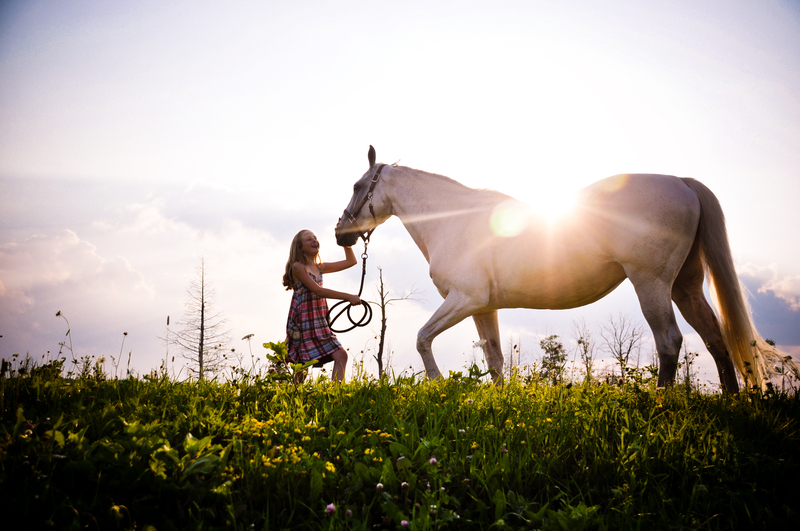 This is what drives us at KindredBio - the love of the horse. Looking to learn more about KindredBio?